The HTC One (M8) is easily one of the best smartphones of 2014 and even figures to compete with the new crop of devices as the year winds down. Available through a variety of carriers, it’s one of the highest rated handsets of the last few years. What happens, though, when you decide to switch wireless providers? Do you have to toss that HTC One (M8) aside or sell it to someone else? Hardly! You can SIM unlock that beloved Android and take it with you to another carrier, or Un-carrier. Once you SIM unlock the phone you can take it from one GSM network to another without any hassle or long-term commitments. 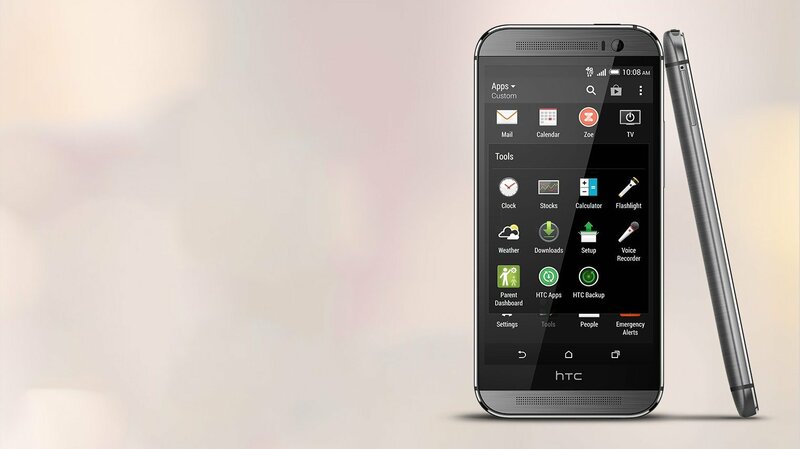 There are a number of ways in which you can SIM unlock the HTC One (M8), some of which are free and painless. Others, might take a bit of work to achieve or potentially void your warranty. Here one method in which you might be interested. Note that you can also do the same for other HTC devices, such as the recently announced Desire 816. You’ll need to fill out a short form that captures your email address and IMEI number but there haven’t been instances of privacy concerns. It’s worth pointing out that while this one is free it can and will void your warranty. Don’t want to bother with all of the configuration and manual steps of the aforementioned method? There are other ways to go about this, including HTC SIM Unlock. As a paid alternative, this is a pain-free way of getting to the same finish line. Better yet, it keeps your warranty in effect and is done in less time! There are certainly other methods to SIM unlock your HTC handset; these are only two of the options. Have you encountered an alternative to either of these? Which way do you prefer to go about it? Leave a comment below with your findings!